Europe’s leaders have given Theresa May a Brexit lifeline - by granting her six more months to negotiate Britain’s exit from the European Union. But many analysts say the extension does not mean the UK Prime Minister is any closer to resolving the Westminster stalemate. 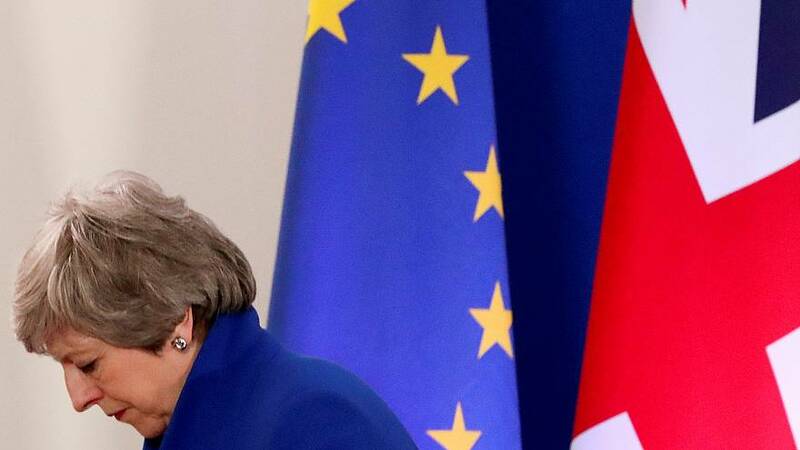 Stephen Barber, Senior Research Fellow at the Global Public Policy Institute, told Good Morning Europe: “The only deal that’s on the table is the one that Theresa May has negotiated with the European Union and that’s one the British parliament has rejected three times. “The same pressures are still on the Prime Minister to get out of this impasse and it’s very unclear how she’s going to be able to do it.